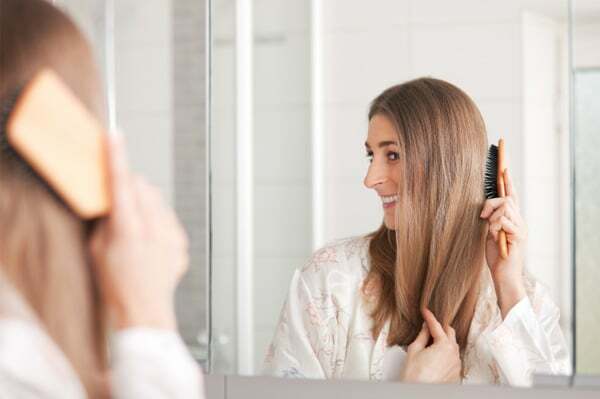 If you are concerned about the health of your hair and you want to get rid of dandruff and reduce hair loss, then we recommend to turn to homemade products. This way you will avoid the harmful chemicals contained in most commercial products. 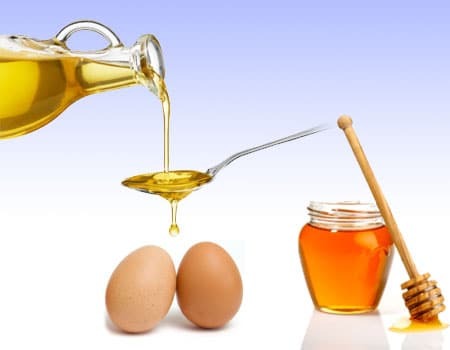 Today we present a homemade conditioner for deep hydration of hair with honey and eggs. Nutritionists and dietitians believe that eggs are the complete package. Egg whites are rich in protein, and egg yolks are high in vitamin A, B, D and E. All of them are of key importance for the strengthening and growth of hair. Honey is another key ingredient used in this recipe. Honey is a natural antiseptic and has antibacterial properties, and effectively solves the problem of sensitive skin. It also helps in the reduction of itching and provides moisture to a lifeless hair, leaving it shiny and bright. Olive oil is one of the three main ingredients in the recipe. Olive oil is full of vitamin E and deeply cleanses the scalp while moisturizing the inside. It is great for solving the problem of sensitive skin and treats the problem of itching. Instructions: Mix the olive oil and honey, and put them in the microwave for 30 seconds. Then add the eggs and stir the ingredients together. 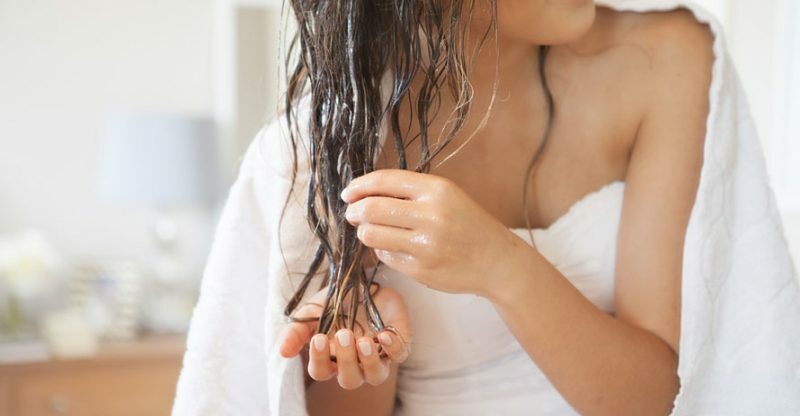 Application: Rub the mixture after washing the hair gently massaging the scalp. Leave it for 15 minutes, then rinse.